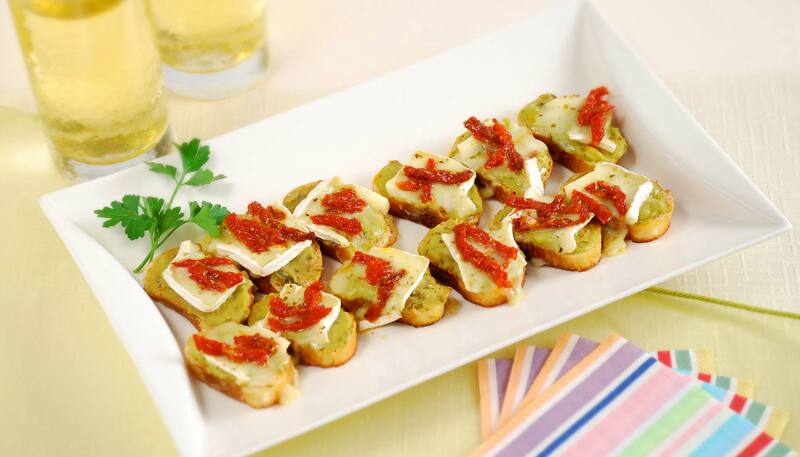 This is a perfect appetizer to serve at parties. 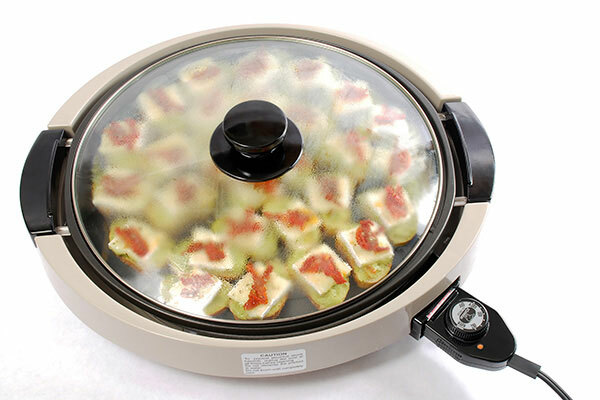 Just make it in the Gourmet Sizzler® Electric Griddle and leave it in there until ready to serve. There is very little "cooking" involved, but looks and tastes professionally done! 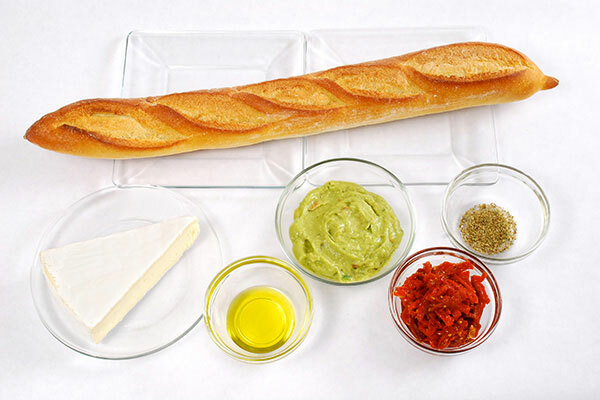 Slice the bread into 1/4” to 1/2” thin slices and spread each slice with guacamole. 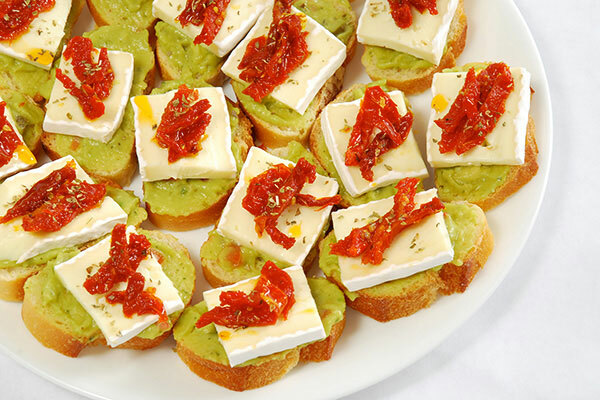 Cut the brie into small slices and place on top of guacamole. Garnish with chopped sun dried tomatoes and sprinkle with oregano. 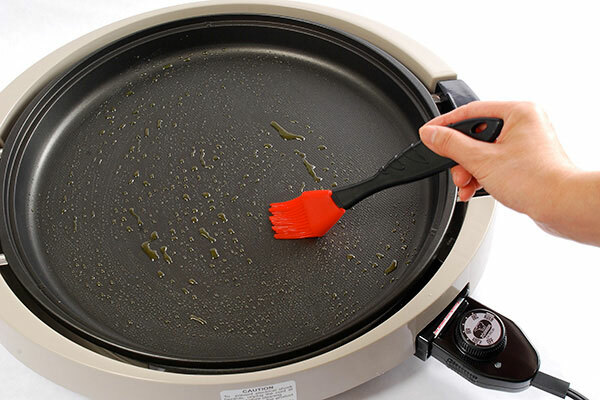 Lightly brush the surface of the Gourmet Sizzler® Electric Griddle with olive oil and heat to 360°F. 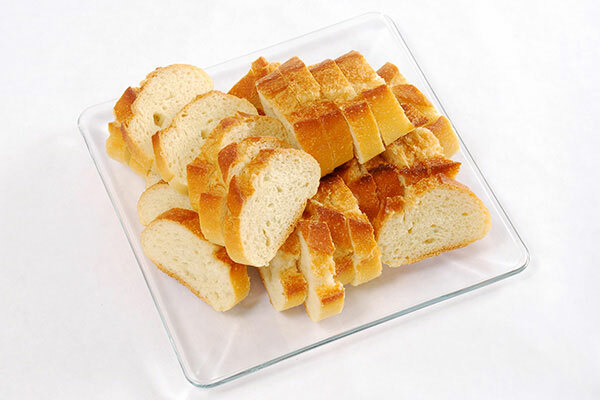 Place the bread from step 2 onto the pan and cover the lid. Lower heat to 280°F. Cook until cheese is melted. Be careful not to burn the bottom.